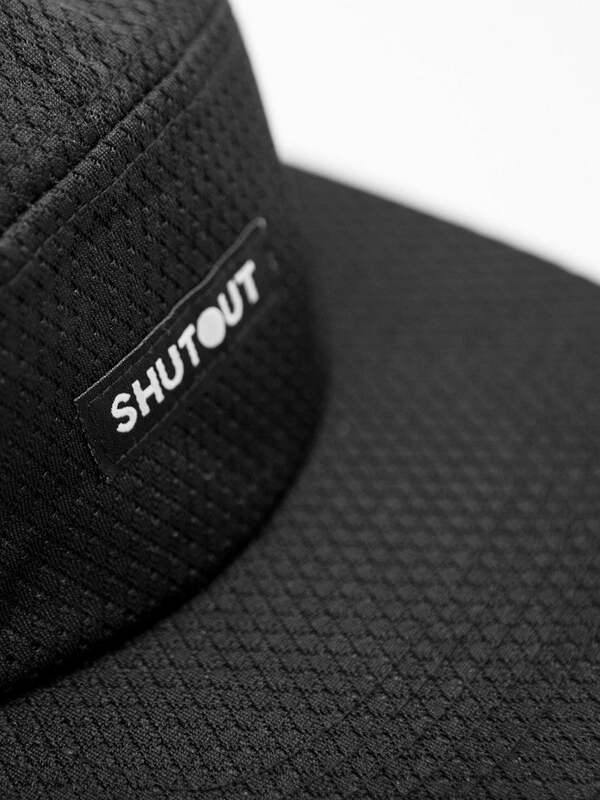 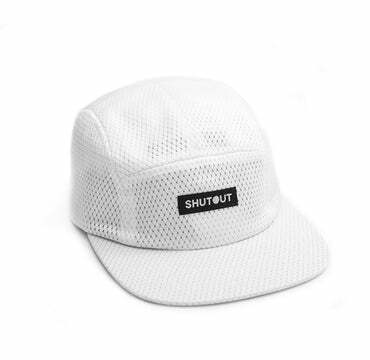 Combining our Vezina 5 panel and hockey jersey we've created the perfect hat for casual and athletic settings. 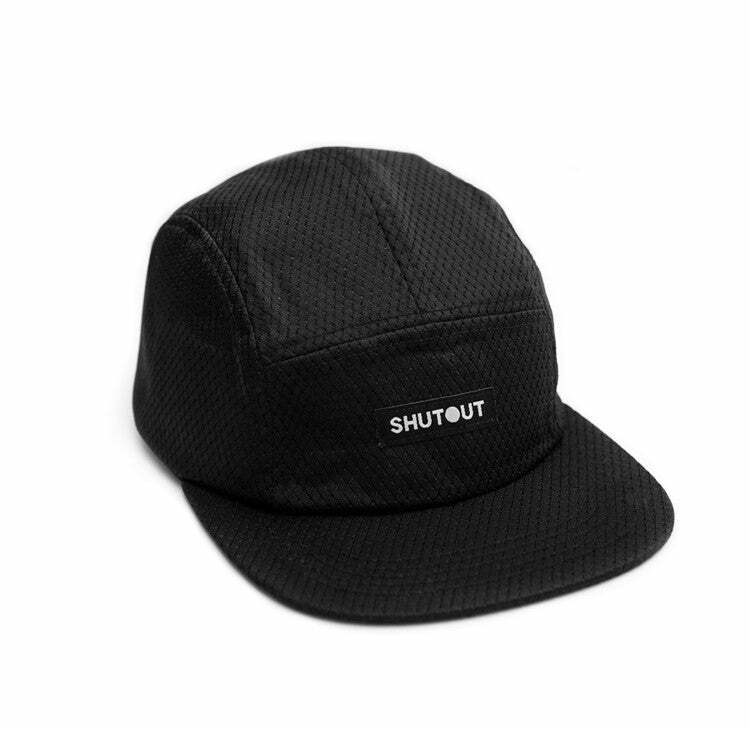 Our basic logo is sharp and clean across the front, with the back being an adjustable nylon strap. 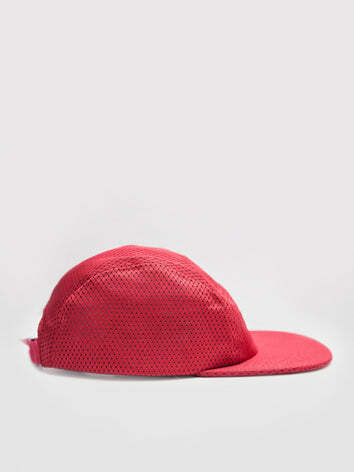 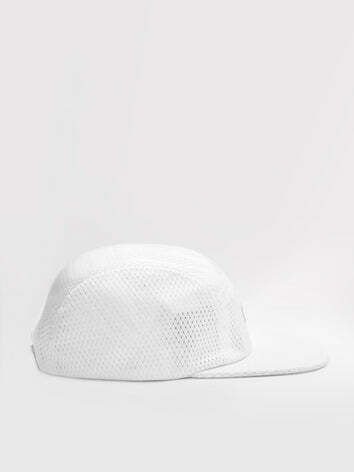 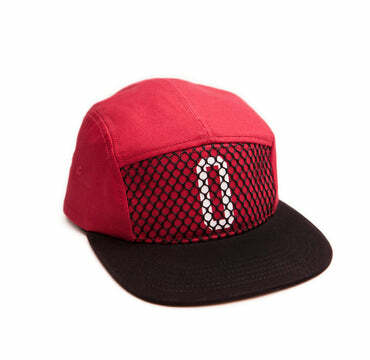 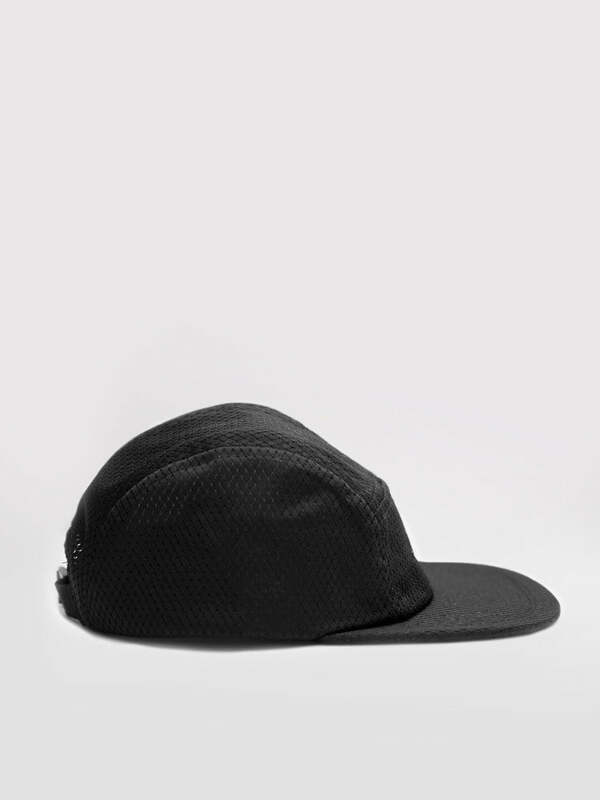 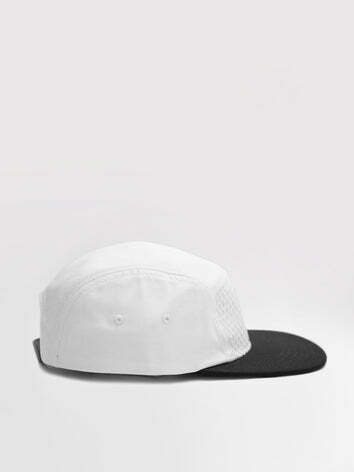 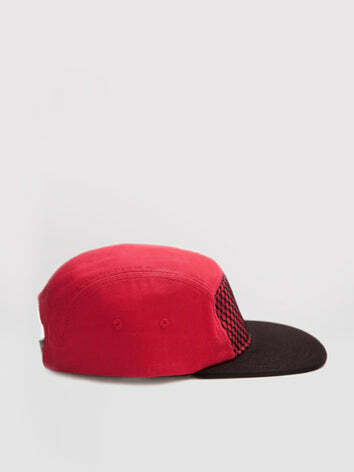 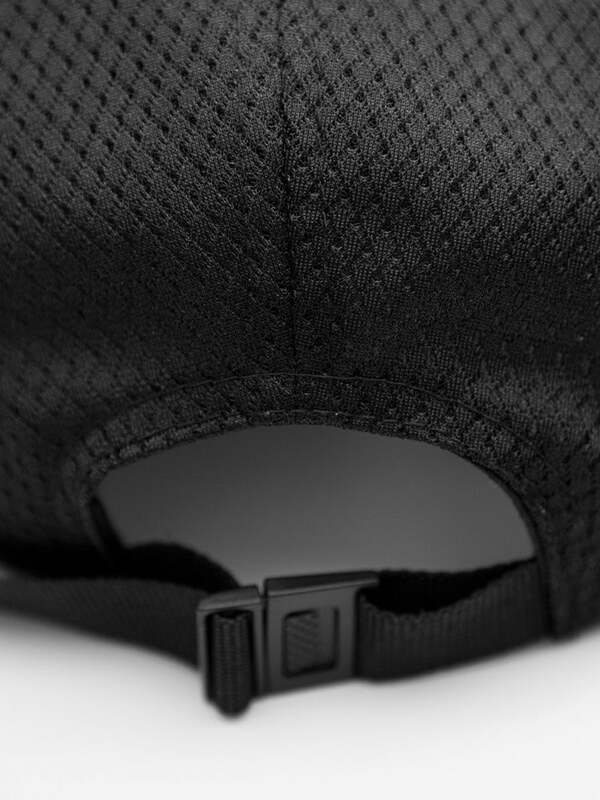 The jersey material makes the hat lightweight and durable. 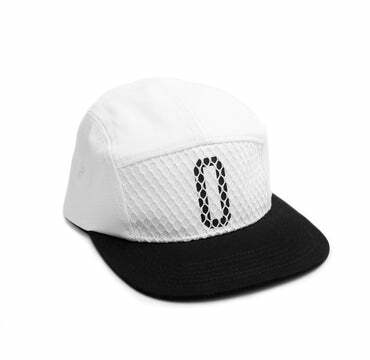 Breatheable like the jersey, this hat can be worn while playing any sport or attending a casual get together.